Ive always wanted to see this movie. Anyone know where can I watch this movie with subs? 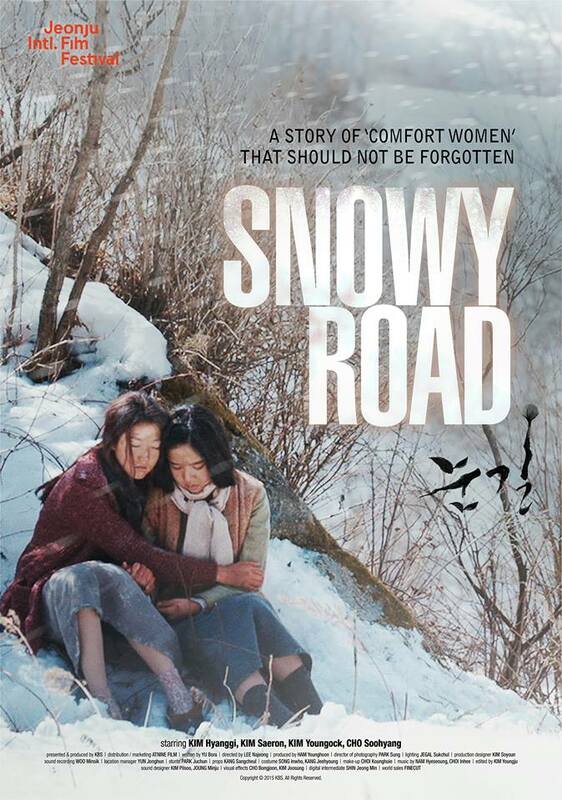 Originally the film appeared on Korean TV as a 2 part drama, so you should be able to find it online on K-drama websites. Good luck!